In the United States, government serves the citizens. It protects constitutional rights, including freedom of speech and religion, and the right to equal protection under the law. 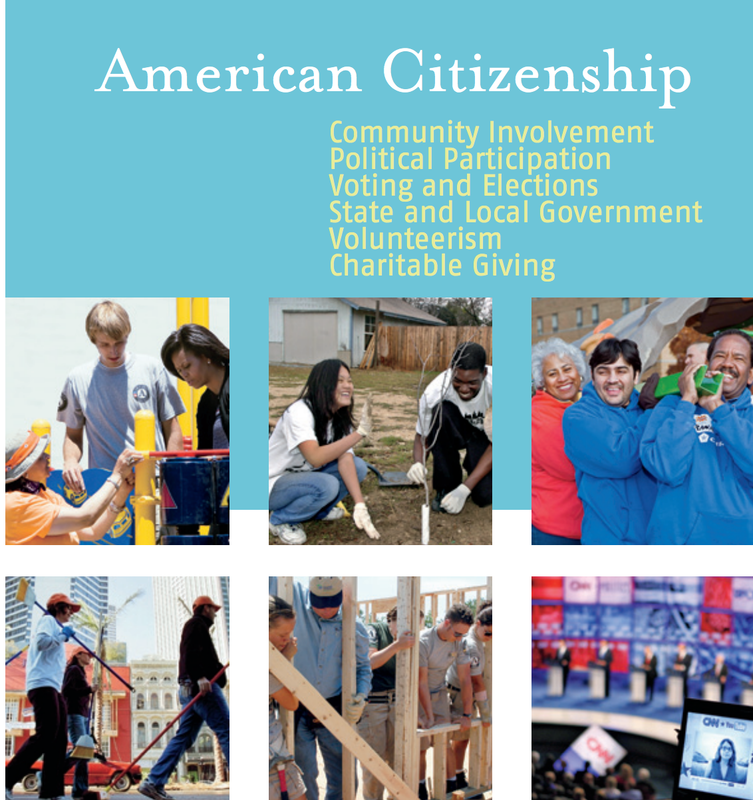 American citizens exercise many rights and privileges that empower them to participate fully in the nation’s political, economic, and cultural life.